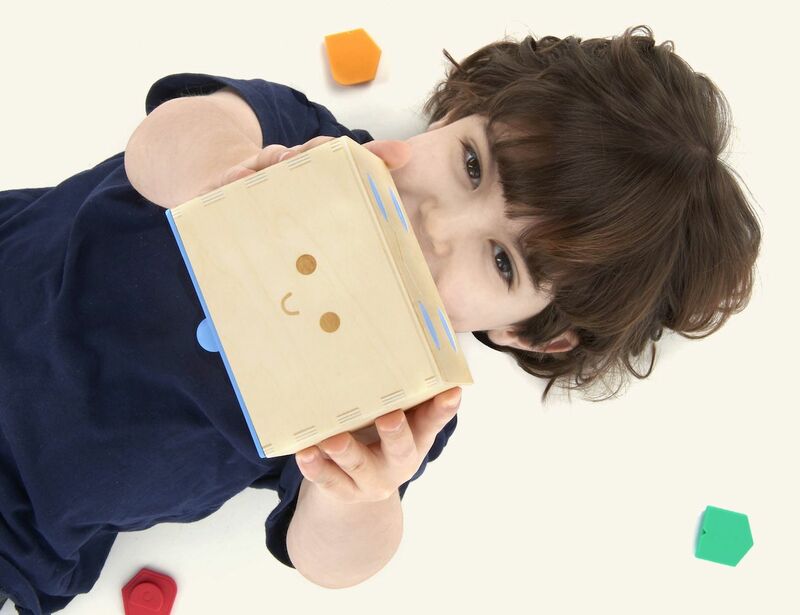 Give your child a head start in technology with the Cubetto Off-Screen Coding Toy for Kids. 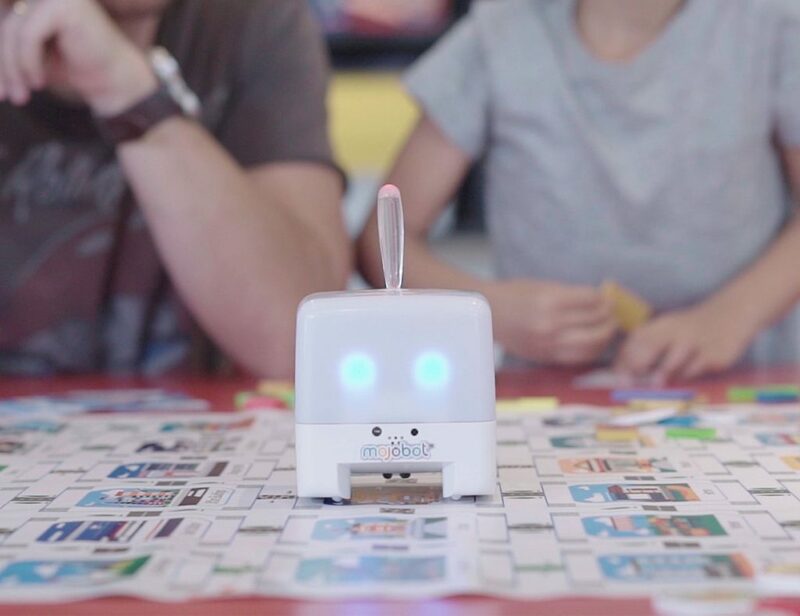 This friendly robot teaches kids to code. 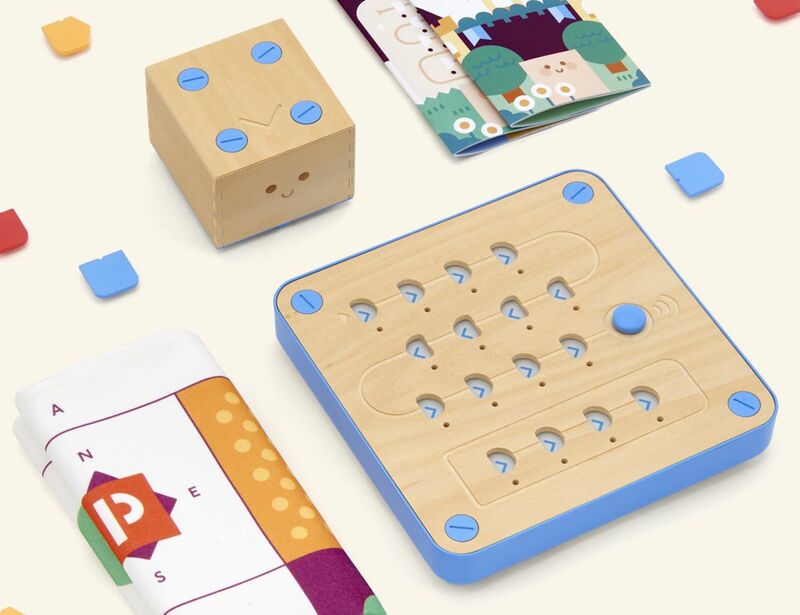 Give your little ones a head start in technology with Cubetto, the Off-Screen Coding Toy for Kids. 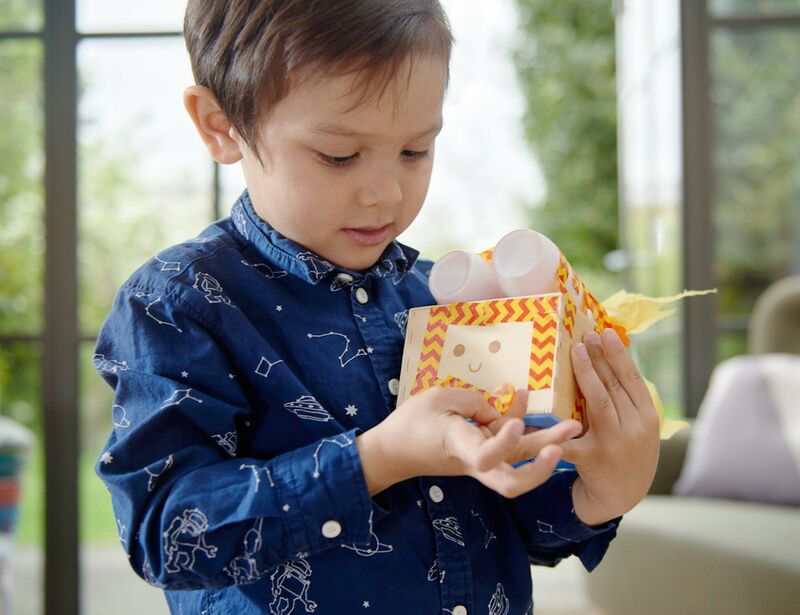 They say that coding will be an essential skill for future generations, and this toy makes it fun. 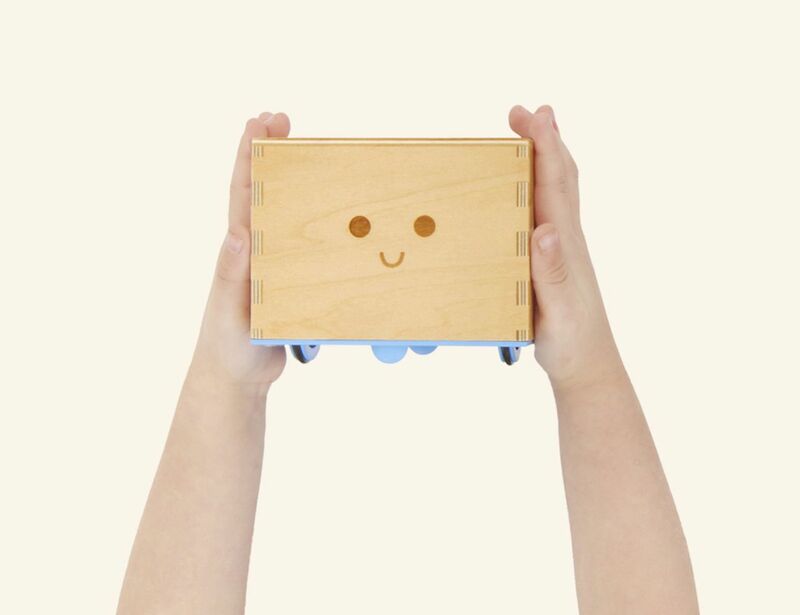 Cubetto is a friendly wooden robot that teaches your kids the basic concepts of programming while they play. Because youngsters already spend way too long looking at screens, this toy has no screen and no WiFi. 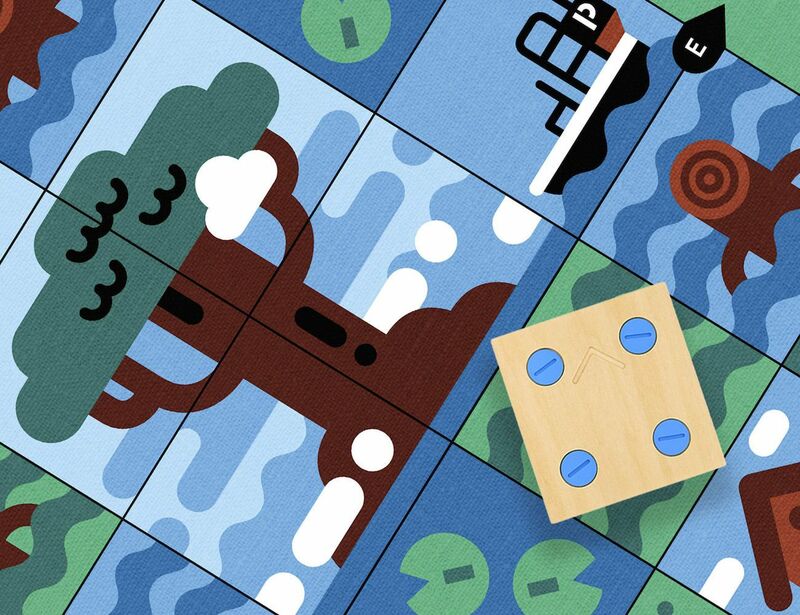 Instead, your child goes on an adventure across the world map, using directional blocks to tell Cubetto where to do. The cute robot then follows these directions. 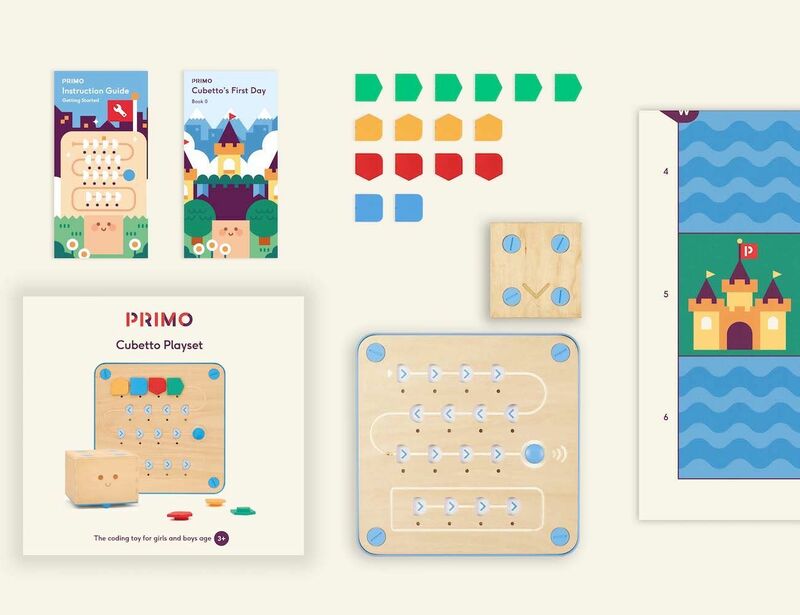 There are several quests to try, and your child can also teach Cubetto new tricks. You can even play crazy golf or build a maze! 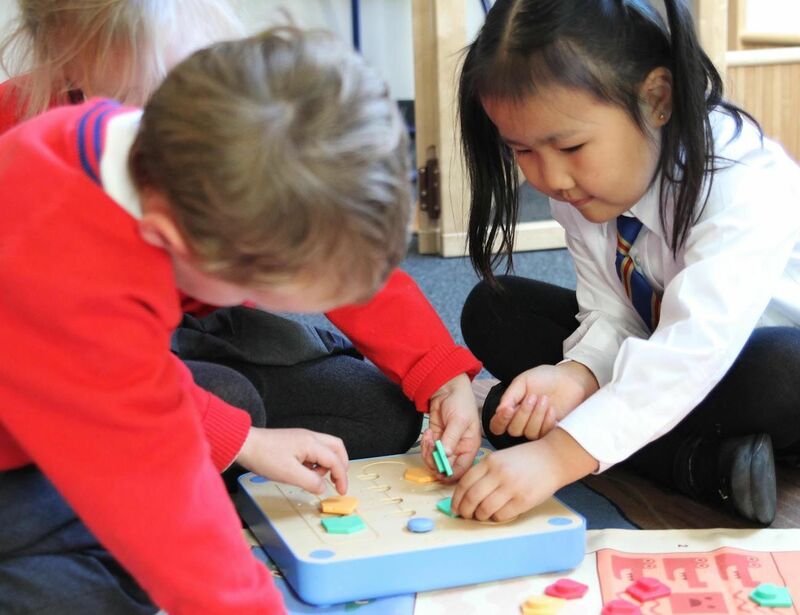 It’s perfect for Montessori learning, and great fun for all the family.